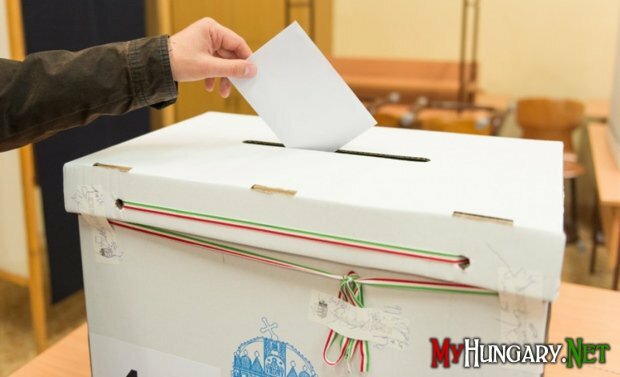 The National Electoral Commission of Hungary announced a record turnout at the parliamentary elections. As Radio Liberty writes, according to official data, as of 15:00 local time, more than 53.6% of voters voted - this is the highest turnout rate for this hour since 2002. According to the polls, the ruling Fides Party counts on the final result in about 50 percent of the vote. This in turn will lead Viktor Orban to the third term as prime minister. It is known that about 8.3 million people have the right to vote in the elections in Hungary.